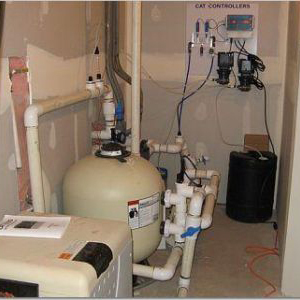 Parts & Purchasing – Quality Pool and Spa, Inc. 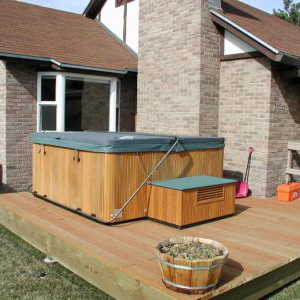 Looking at getting a new hot tub or swim spa? Our Gazebos & Pergolas are designed with you in mind. 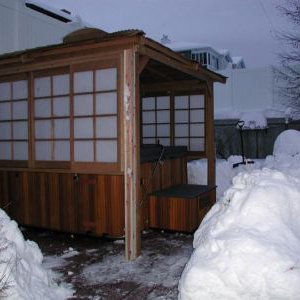 We want to protect your spa from the elements while allowing you to have an intimate environment, or an outdoor family room. We offer them in various sizes, designs, and colors that will match perfectly with your Quality Spa. 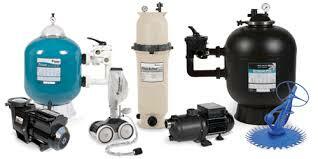 heaters, pumps, controls, custom insulating covers, etc.